HICKSVILLE, Long Island (WABC) -- A stabbing in Nassau County may be the result of road rage. On Sunday morning, police arrested Briam Aimar after they say he got into a fight with a 42-year-old man while both were in their cars in Hicksville. The victim got out of his car, and police say he walked over to Aimar's vehicle. Aimar then stabbed him through an open driver's side window. The victim is expected to be okay. 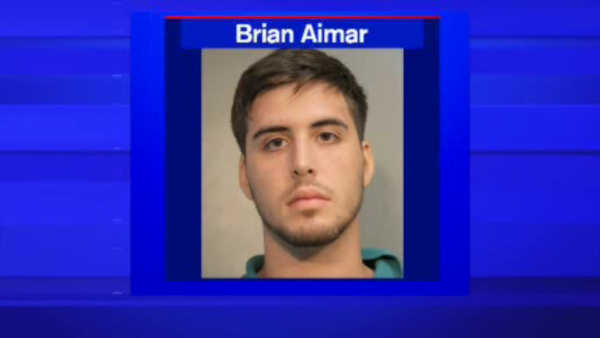 Aimar is facing assault and weapon charges.